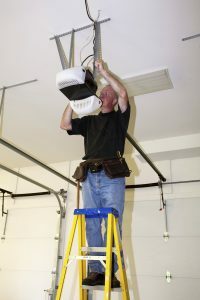 Are you looking for a professional and reliable company in Manasquan to provide garage door repair, maintenance, or installation? 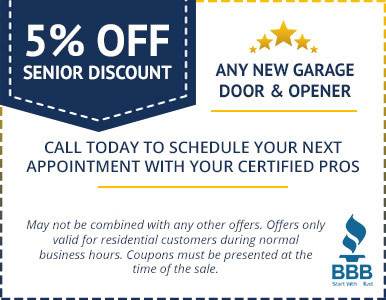 Homeowners and business owners in Monmouth County need look no further than the knowledgeable team at Certified Garages and Doors! 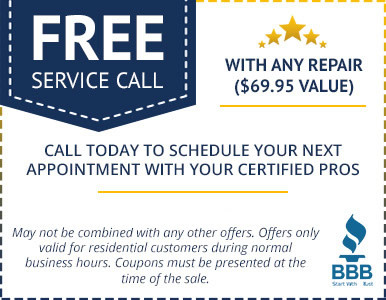 Whether you need an annual service call or emergency repair visit, call on the certified garage door professionals! As a homeowner, your garage door is probably the largest moving part on your home. For the safety and security of your family, it’s essential that your garage door operates smoothly and efficiently. Likewise for business owners, your overhead doors are essential to the security of your business and the delivery of products or supplies. 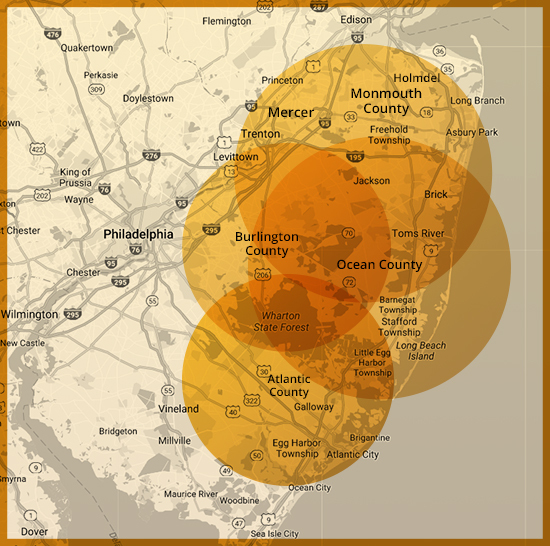 Our company recognizes the value of helping you protect your home and business, which is why we provide quality repair solutions for homeowners and businesses throughout Monmouth county. If your door is beyond repair, we’ll explain why and draw up a thorough, competitive estimate for replacement options. As the old saying goes, an ounce of cure is worth a pound of prevention. This has never been more true than with proper garage door maintenance, which is why we offer a comprehensive annual maintenance program. Certified by the International Door Association, our technicians will complete a thorough inspection and review all door components to ensure proper functioning of, from brackets and hinges to the motor and panels. They will arrive at your home in a fully stocked vehicle, allowing them to complete on-site repairs and tune ups as needed during their maintenance visit. When they’re done, they’ll discuss all findings with you. Ready to get started? Be sure to check out our coupons and then call us at 609-488-2616 today! We look forward to hearing from you!